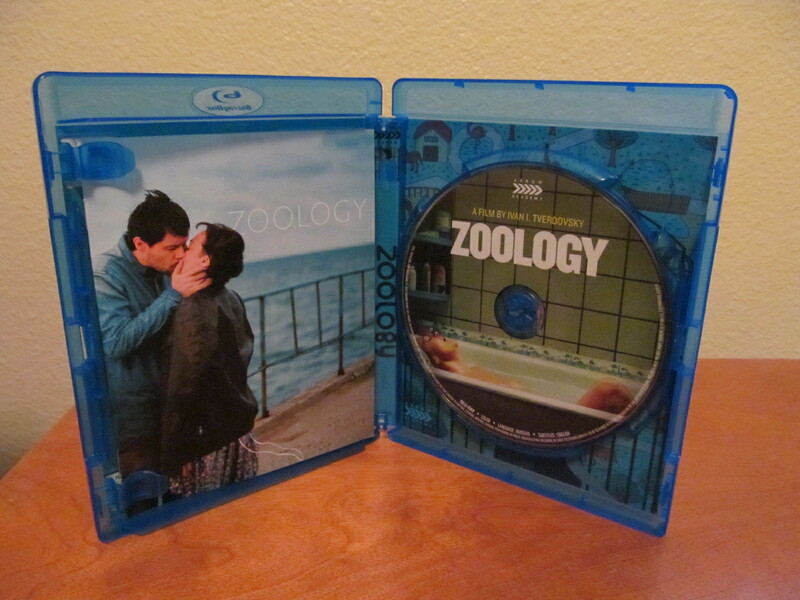 Arrow Academy has released the 2016 Russian film Zoology on Blu-ray. It is a romantic fantasy that runs 91 minutes. Zoology is the sophomore theatrical film from director Ivan I. Tverdovsky. It’s a modern fairy tale presented in a realistic world of a middle aged woman coming of age. Her life seems to get more interesting when one day she finds out that she has a tail. Will her secret bring her pain or pleasure? To learn what happens you’ll just have to watch the film. Zoology stars stage actress Natalya Pavlenkova as Natasha. She is a woman who has never really ventured outside of her home life with her mother and aged cat. She doesn’t drink, she is a virgin and her co-workers are constantly joking about her behind her back. Most of her friends are the animals at the zoo that she regularly visits and feeds. 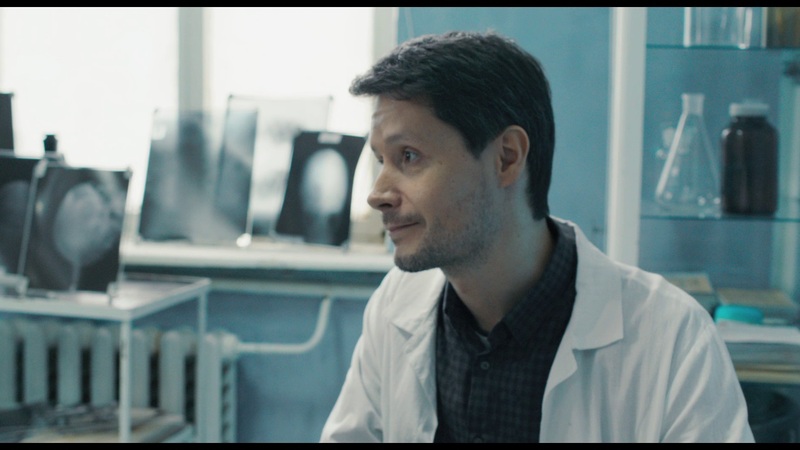 Dmitriy Groshev costars as Peter, the kind radiologist that she keeps running into at the hospital. 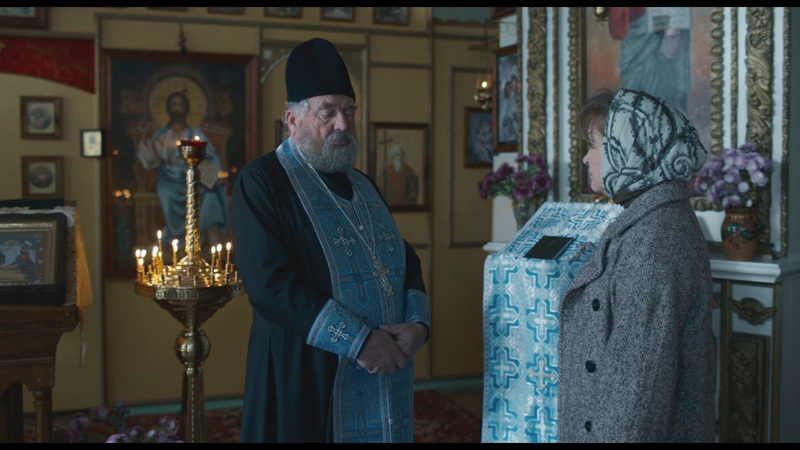 The film is Russian so there is that cinematic feel of melancholy that just seems to hover over the characters and city. Even though the story has the fantastic element of a woman growing a tail it’s presented in a realistic setting and the characters act like actual people. The film has touching moments, and comedic elements as well. There is a bit of satire but most of the film is played subtle and understated. I wish I loved the film because it seems like the kind of story I could really sink my teeth into. Unfortunately, I found it fairly simplistic. It sort of gently brings up issues and then goes on with the story without specifically diving into them or showing how the character is/isn’t dealing with it. At the brief run time it feels like a few story items were left underdeveloped. I know it’s a film meant to bring about discussion especially with the ending (which I will not spoil) but I didn’t actually feel compelled to talk about it like I do with films that really hit home for me. The fantastical elements don’t really go anywhere interesting once they are presented in the story. The surface level narrative of an older woman awakening from a new relationship has been done countless times in a more impressive manner. My personal theory is that because the director is only in his late 20’s it’s more difficult to come from a place of understanding about middle age and mature relationships. So I imagine that is specifically why he presented the main character as a virgin and so unaware of life. While it’s an interesting glimpse of what the director wanted to say with the film, it did not hit all the right notes for me. However, I don’t want to discourage young filmmakers from venturing outside of their comfort zone either, so it’s a bit of a conundrum for me as to how much I like the film. The story is somewhat Kafkaesque (which I greatly admire) but the emotional beats of the film were never as lonely, deep or devastating as his stories are to me. That’s not to say that the movie was poor or that the performances were badly done, because I did enjoy watching the film. I think there is a core of a great story somewhere within the film. However, that only gets touched upon by the narrative and presentation. 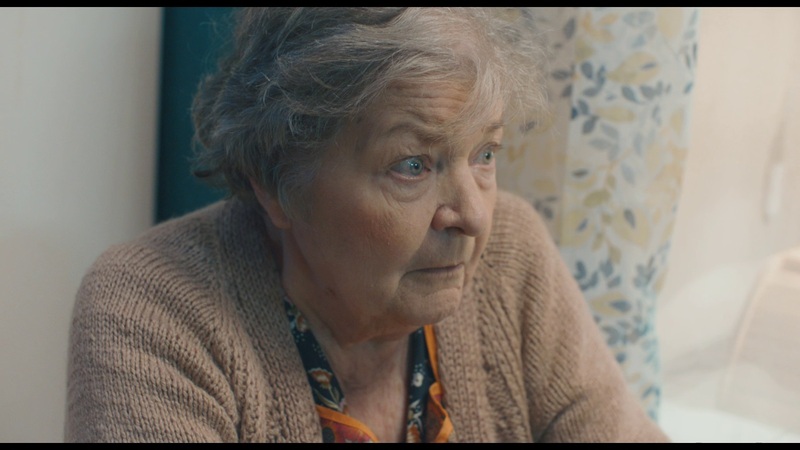 I really liked the nuances of the performances and the role seemed perfectly suited for Natalya Pavlenkova. Your enjoyment of the story of this film greatly hinges on what your experience with classic literature or foreign film is and on how many historically important films you have seen. The less experience you have with them the more impressed you may be with Zoology. I’m very happy with releases of modern films that have interesting and unique premises. 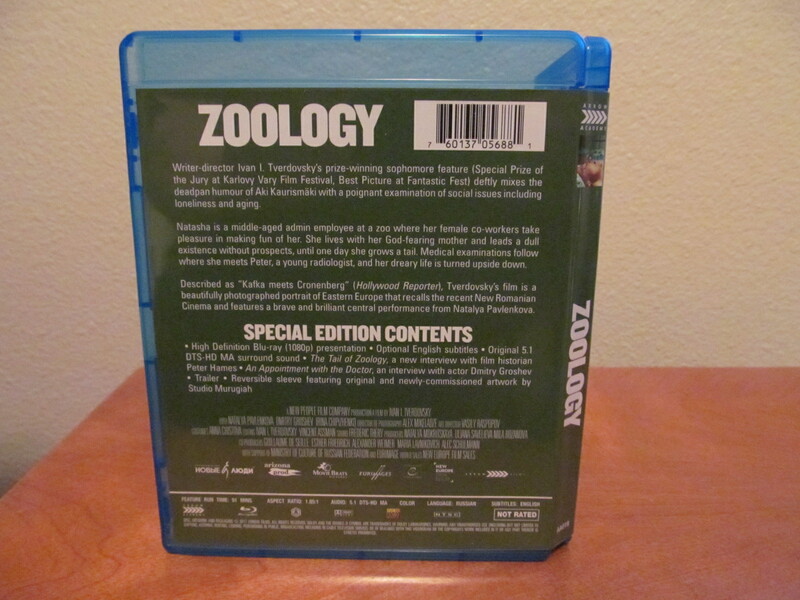 While Zoology didn’t completely amaze me with memorable moments, it is still a solid film with very good performances. Tverdovsky is definitely a director that I want to keep my eye on for future films. I would have never discovered him without releases such as this one. I applaud Arrow for giving us film options beyond your typical blockbusters and mainstream crowd pleasers. Films can make us think. It’s refreshing when they are treated as works of art and philosophy. I recommend checking it out if you are interested in the premise or the actors involved. It’s certainly worth a rental. 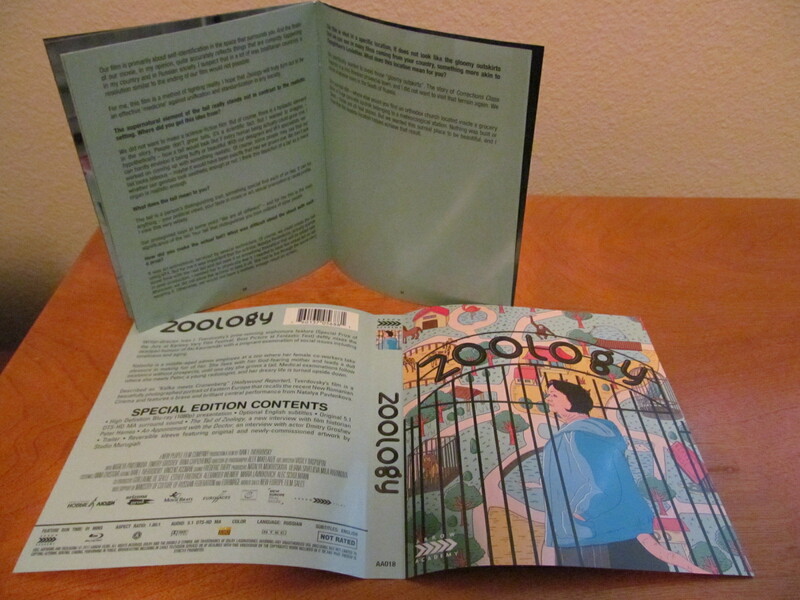 Zoology on Blu-ray is available at Amazon and other fine retailers.